What a week, the adventure began when i took myself of too salibury where they have a great town and one of the most spectacular churches and buildings surrounding it within the close, another great aspect of the church other than the beauty is the Magna Carta which issued in 1215. Required the King to renounce certain rights, respect certain legal procedures and accept that his will could be bound by the law. 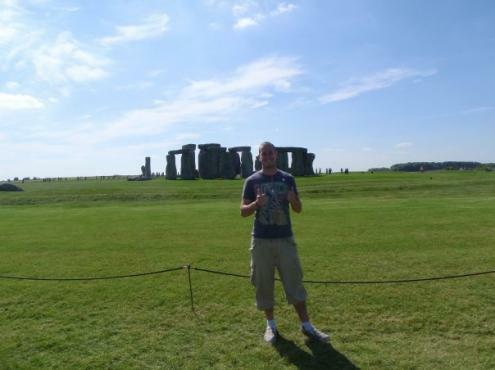 Following i made a short bus ride to one of the greatest sites i have ever seen Stonehenge. it is beaughtiful and has a certain feeling air to it. after walking around it and hearing a bit of history, it made me just stand back and take in all of its glory. It was a gorgeous summers day, and one i will not forget anytime soon.